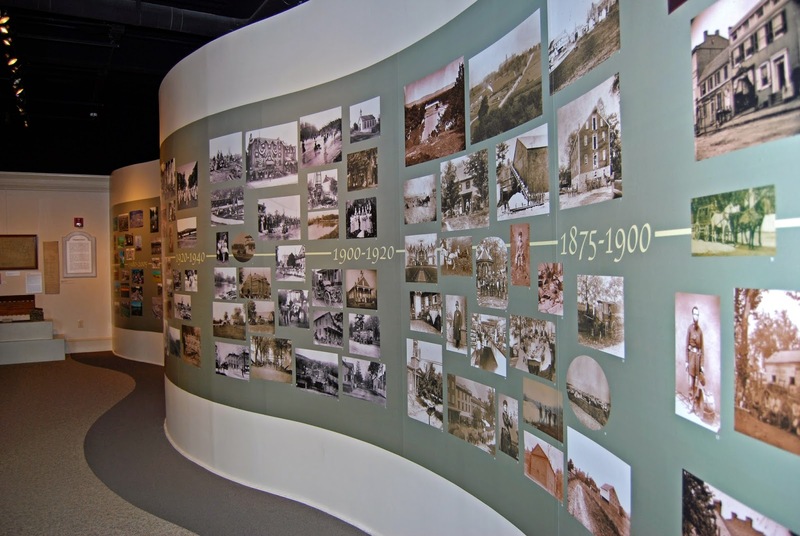 Carlisle is home to one of the oldest historical societies in the region, the Cumberland County Historical Society (CCHS). 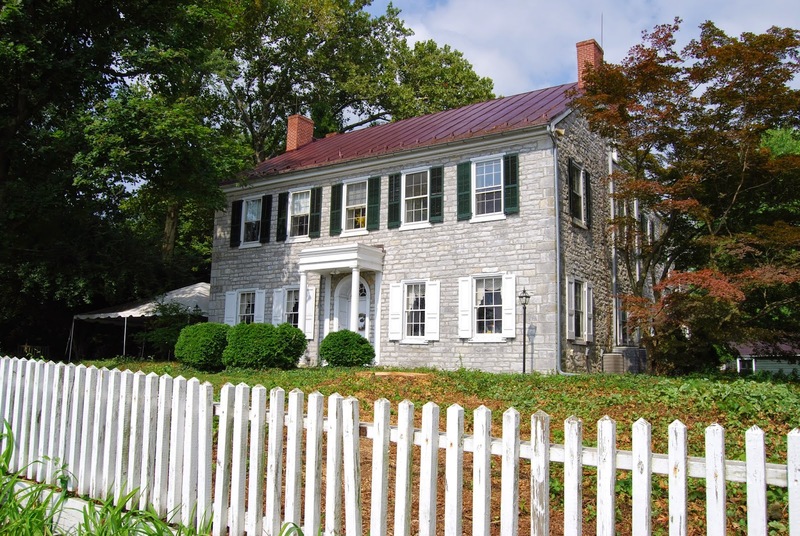 CCHS was originally designated by James Hamilton Jr. after he passed away in 1873 to preserve the history of Cumberland County. 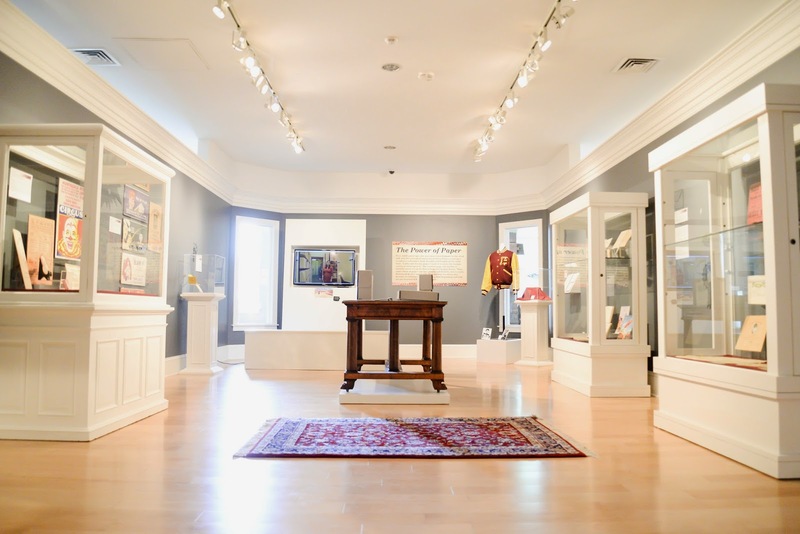 The advancement of Hamilton’s vision led to the Historical Society as it is known today on North Pitt Street, with over 1,300 members and many more stories to be told. 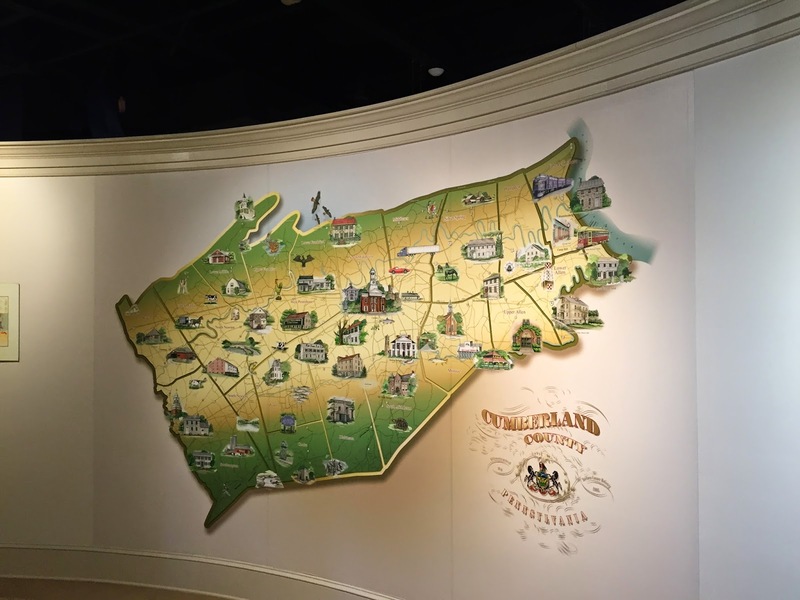 With records that span from Shippensburg to Camp Hill, CCHS showcases the historic landmarks in Cumberland County. 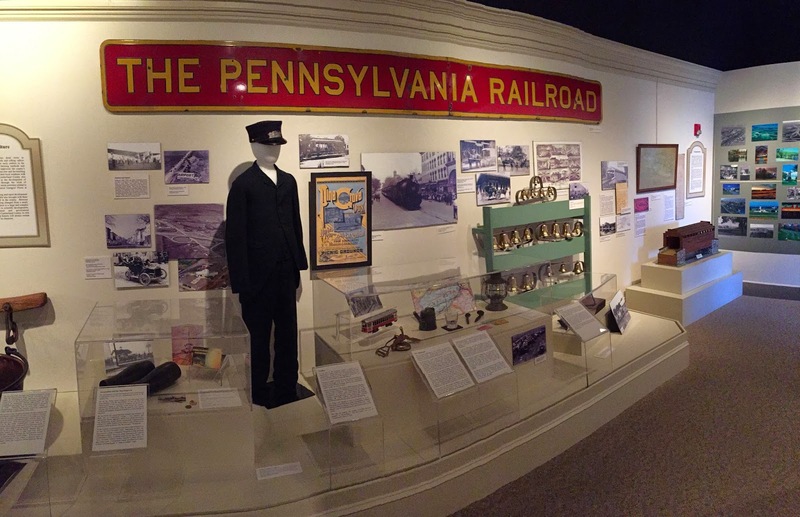 Inside you’ll find exhibits and features on decorative art galleries, folk art, Jim Thorpe and the Carlisle Indian Industrial School. 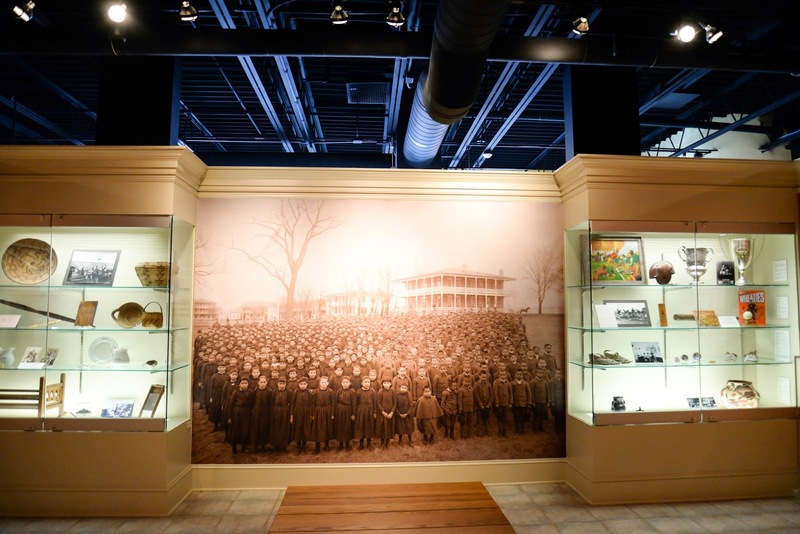 The Indian School’s legacy on Carlisle is something “tremendously special and at times can be a controversial story to tell,” says CCHS Executive Director, Jason Illari but it is something CCHS doesn&apos;t shy away from. 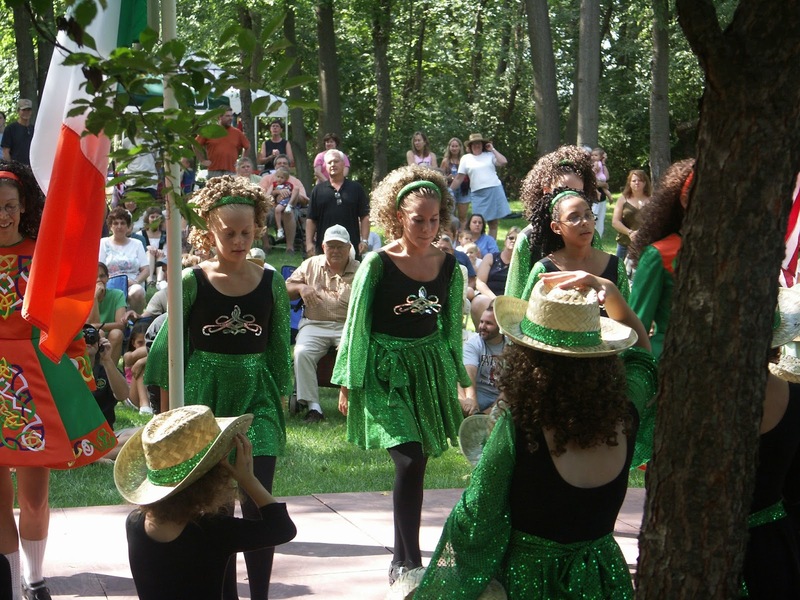 CCHS’ educational programs include a library, workshops, camps, and tours – including a new history bus tour coming in 2015. 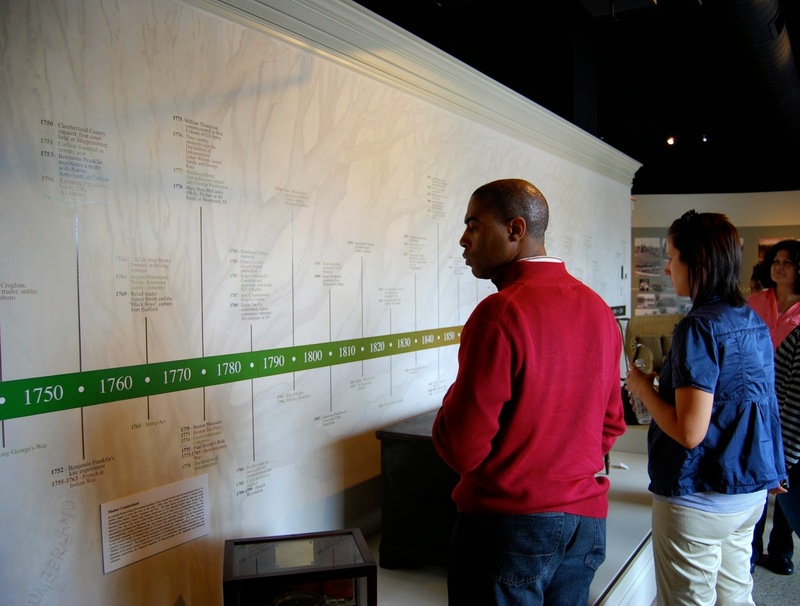 One of the new tours featured on the bus will be an exploration of several area mills, continuing 2015’s theme of “Year of the Mill.” History on High – The Shop and Cumberland Valley Visitors Center will debut “History Workshop,” a new hands-on learning experience, opening in August 2015. 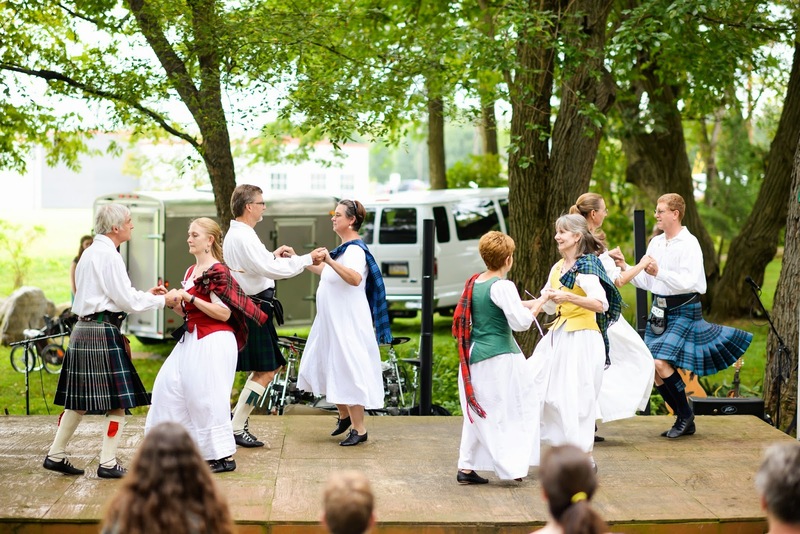 The Two-Mile House on Walnut Bottom Road in Carlisle is also operated by CCHS and hosts the annual McLain Celtic Festival on the Saturday of Labor Day weekend.